The Story Behind This Dramatic Photo. 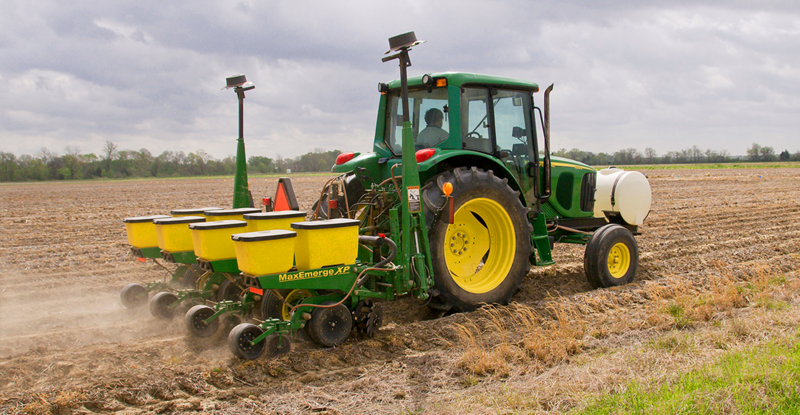 AgLogic has developed a comprehensive Stewardship program. 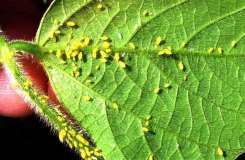 since it has a minimal impact on beneficial cotton insects. Root-knot nematode is one of the most destructive pests in Georgia peanut production. 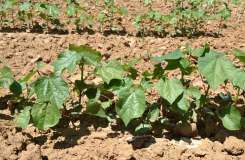 The problem is further complicated by its wide host range, dwindling control options and particularly challenging management in sandier type soils. 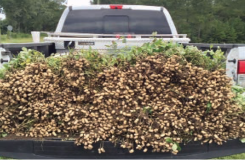 One of the newest nematode weapons on the market is actually an old weapon – AgLogic aldicarb. Most growers remember it as “Temik,” which was most recently marketed by Bayer CropScience. The story behind this dramatic photo. Aldicarb treated vs. base seed treated. 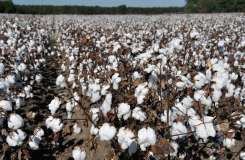 The pesticide, aldicarb, is making a comeback to control insect pests and nematodes in cotton. Registered under the trade name AgLogic 15G, this new product is expected to equal Temik. 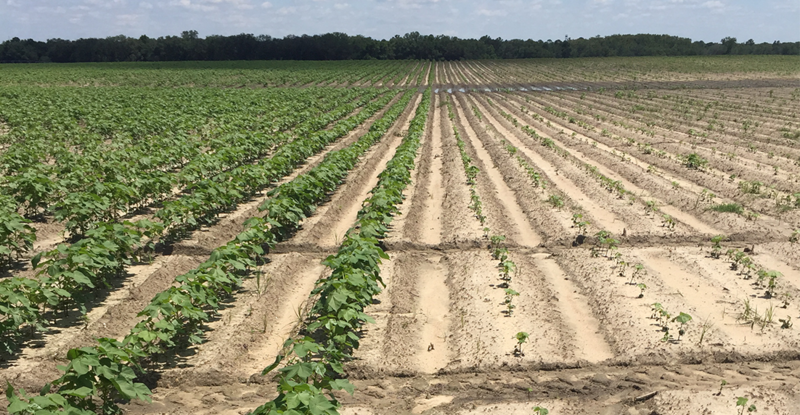 After rain damaged it in the last two years, this looks to be a bumper year for the South Carolina cotton crop, just as a Clemson University economist predicted before planting even began. 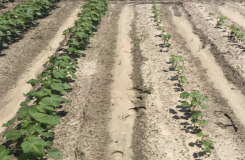 Cotton, peanut and soybean producers in South Carolina will soon have aldicarb to use in their fight against insects and nematodes. 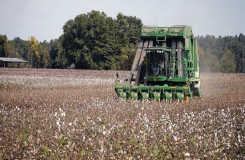 Growers will soon be able to purchase AgLogic 15G Aldicarb Pesticide – a product which is essentially the same as Temik in formulation and performance. Since Temik was withdrawn from the market in 2011, growers have struggled to find an effective replacement for nematode and early season pest control. Gus Lorenz, Arkansas Extension IPM Specialist: “ The best treatment I’ve looked at this year has been aldicarb. It’s performing as well as it did in the ‘old days’ when it was called Temik. I think it’s doing as good as it always did but we’ve just forgotten how well it performed. 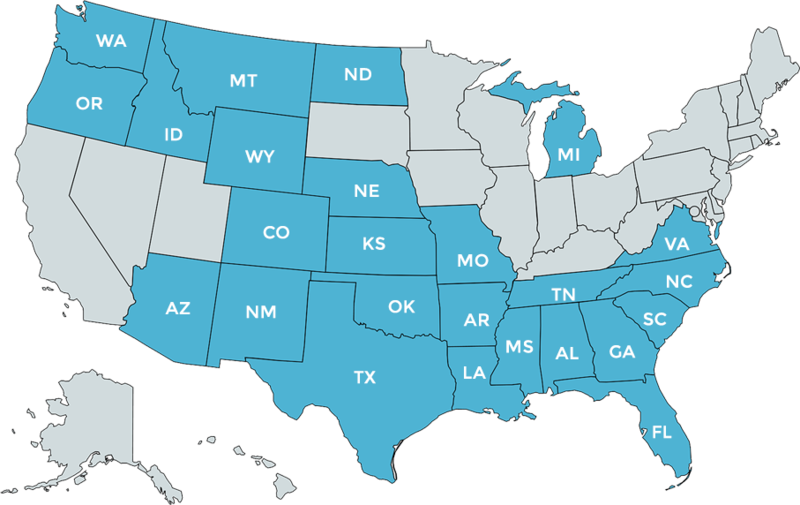 With resistance issues, the seed treatments also are showing a little wear and tear, and that really makes the aldicarb shine."